Sardos J, Rouard M, Hueber Y, Cenci A, Hyma KE, van den Houwe I, Hribova E, Courtois B, Roux N. 2016. 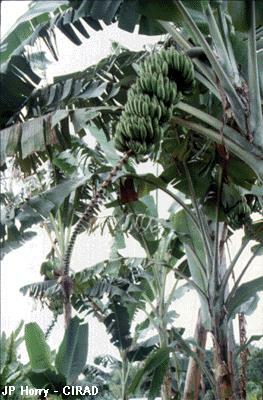 A Genome-Wide Association Study on the Seedless Phenotype in Banana (Musa spp.) Reveals the Potential of a Selected Panel to Detect Candidate Genes in a Vegetatively Propagated Crop.. PLoS One. 11(5):e0154448.